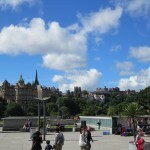 One of the nicer things about this cruise is it gave us a solid two days in Edinburgh. The other cruises that we’ve taken were just a single day in each port (and sometimes an extremely short day at that). This setup gave us time to get our bearings and really appreciate Edinburgh. 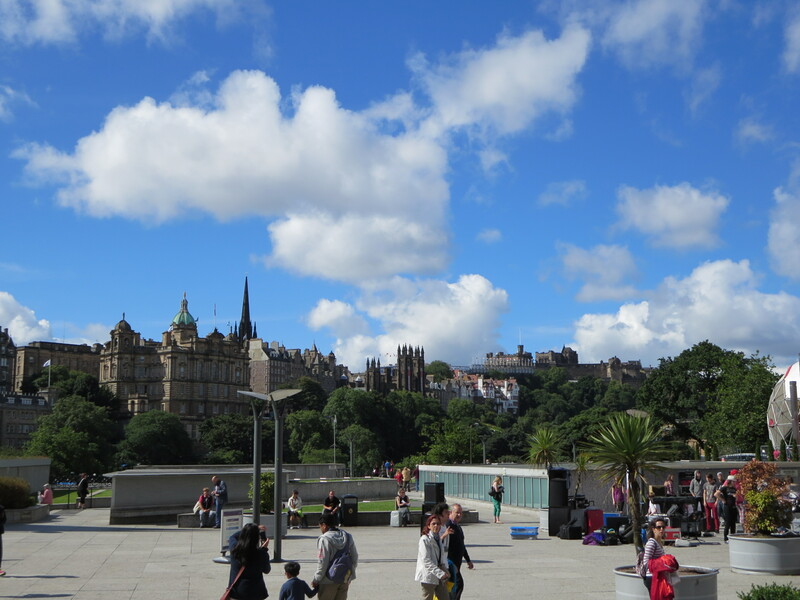 So, on the morning of day two, we walked off the ship, took a quick shuttle bus ride back to Inverkeithing, and hopped onto the train to Waverly Station and the heart of Edinburgh!